A box contains 20 sachets holding 0.6 g or 0.02 oz. 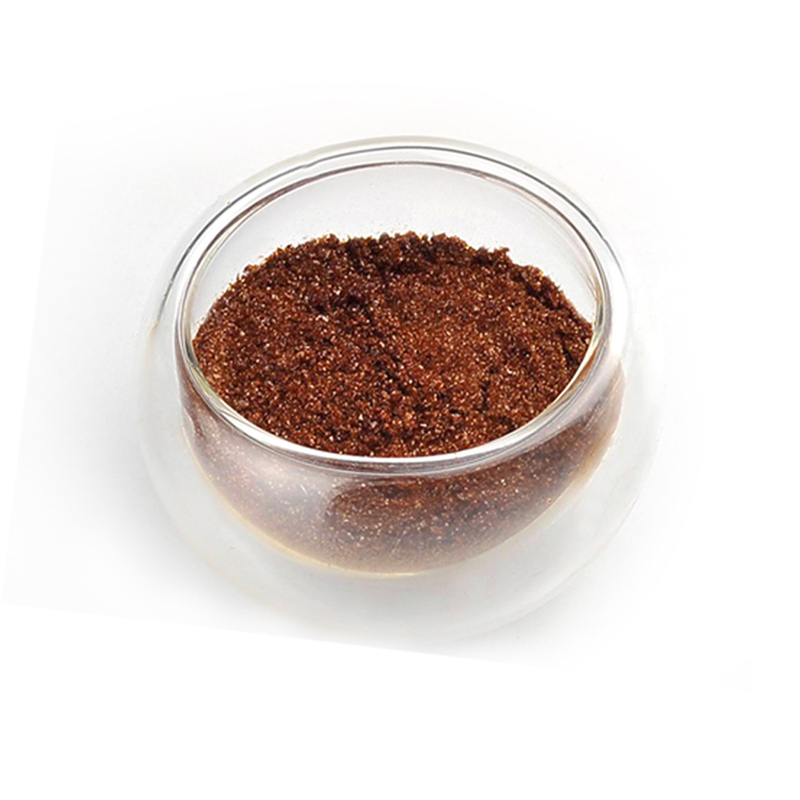 of tea mix, which is a single serving. This can be added to 200 – 300 ml or 6.8 – 10 fl. oz. of hot or cold water for each sachet. Making ice tea in 3 seconds offers many advantages. The convenience of making this allows people to take these sachets with them just about anywhere they go. Gifting these to a friend is also a possibility. The taste of this Ginger Tea will awaken the taste buds. This unique taste is going to quench the thirst and keep you wanting more. The taste of the holidays can be experienced year round. For someone who does not care for the strong ginger flavor, adding water will lessen the strength of this. 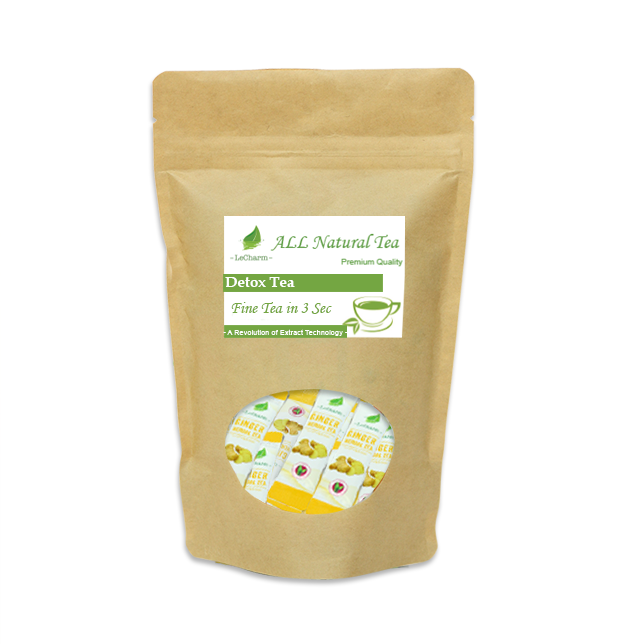 Let this organic tea give you the quick pick-me-up on days that you are not feeling the best. This herbal tea has many health benefits provided when it is drank regularly. Ginger has been used to aid in digestive discomfort for many years. It helps to relieve morning sickness for pregnant women and helps to make chemotherapy patients feel better after their treatments. Not only does it help with the way that cancer patients feel, but it also aids in their fight by suppressing the growth of the cancer cells. The immune system is kept functioning properly to help aid in the fight of infections. Muscle and joint pain is alleviated as well. Osteoarthritis discomfort is eased by reducing the swelling due to the anti-inflammatory properties. Menstrual cramps are not as strong when drinking this tea either. Cholesterol levels can be kept under control and lowered. One ginger tea benefit is that families of Alzheimer’s disease patients have experienced benefits from having their loved one drink this also. 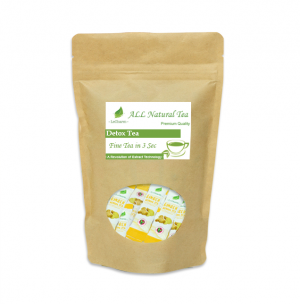 There are many vitamins and minerals in this tea that are helpful to the health and well-being of people. Mix with 200-300ml (6.8-10 fl.oz.) of Hot/Cold/Iced Water. Shake well if mixing with Cold/Iced water. Mixing with less water if stronger taste preferred. Add Lemon/Honey/Milk/Sugar depending on personal preference. The product is nice and I don’t mind the taste. I found it to be a little messy when making. I’m sure it is me,but I do like and enjoy it. I received this product at a discount for my honest review. 470 S San Dimas Ave.